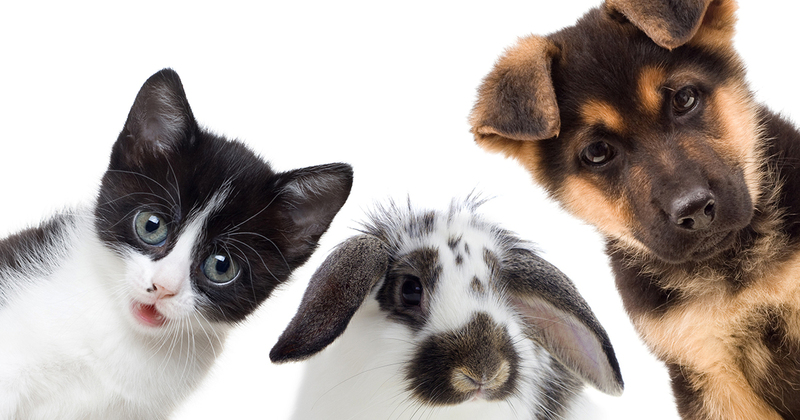 Boston: Great News for Your City's Puppies, Kittens and Rabbits! Update—March 2, 2016: Great news, advocates! History was made on March 2 when the City Council unanimously passed an ordinance to ban the sale of puppies, kittens and rabbits in pet stores, as well as the sale of these animals on public grounds, in parking lots and outdoor market. Thank you to all of our advocates who made their voices heard on this important issue! You can read more about the passage of the ordinance here. As many of you know, the cute and cuddly pets found in pet shops are often bred commercially and with little attention to medical care or socialization. Every time a pet store sells a puppy, this cruelty is perpetuated. Fortunately, Boston City Councillor Matt O'Malley has recently introduced a city ordinance that would prohibit pet shops in Boston from selling puppies, kittens and rabbits, and ban the roadside sale of these animals, such as in parks and on sidewalks.